A teenager died of a heart attack two days after the cash her relatives had saved for her to go to university was stolen by a crook. Xu Yuyu, 18, was all set to be the first person in her family to go to college next month. Her proud relatives, from Linyi City, in East China’s Shandong Province, had spent a year scraping together the £1,128 she needed for her tuition fees. According to UK Mirror, excited and proud at the prospect of going away to study, she wasn't suspicious when a phone scammer called her up. She was asked to transfer the money for her fees to a bank account by a person claiming to be from the education ministry. As a result Xu transferred all the money believing she was following the rules as laid down by the Ministry of Education. 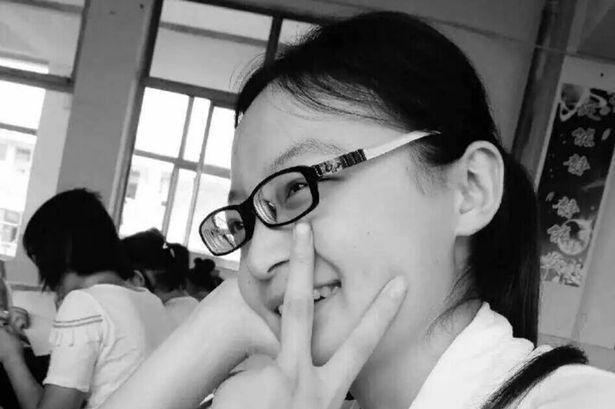 The girl’s family said they had no reason to suspect fraud, and Xu quickly ran to her local Agricultural Bank of China branch to wire the money over. 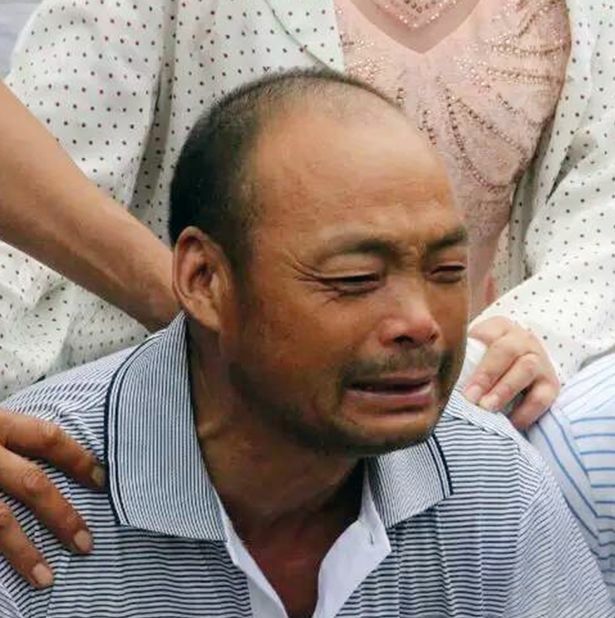 But when they eventually found out that no such grant was forthcoming and that Xu’s entire tuition for her studies at Nanjing University of Posts and Telecommunications had been swindled from them, the girl fell unconscious and was rushed to hospital. According to reports, Xu later died of the heart attack in spite of two days’ of treatment in hospital. 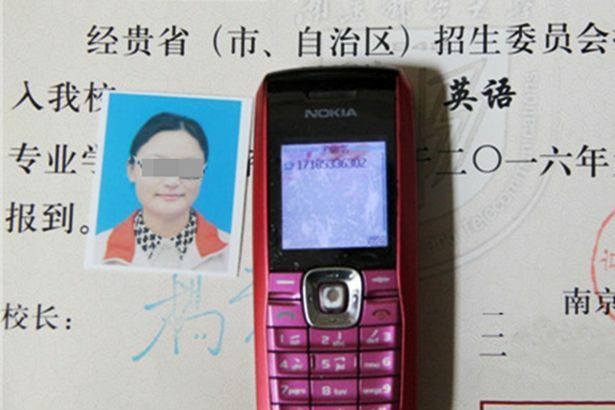 Linyi authorities are reportedly on the case, but reports suggested it may be incredibly difficult to trace the source of the scam.